A huge thank you to our staff who baked and ate lots of yummy cakes for Macmillan Coffee morning. 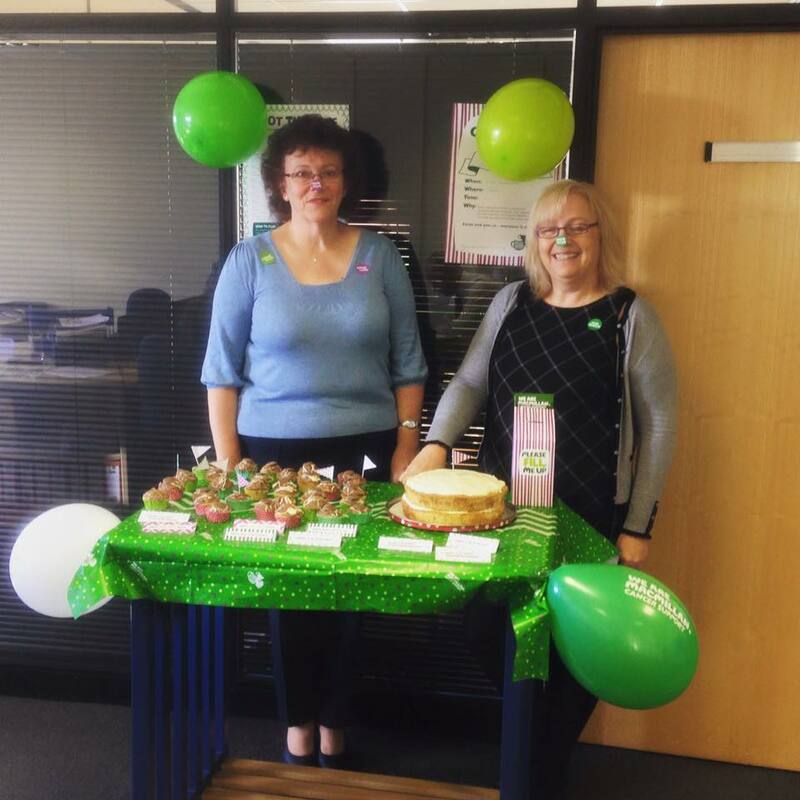 It was the 25th anniversary of the coffee morning and we managed to raise &75 for Macmillan cancer support. We had a delicious selection of savouries and sweets at HQ, which as you can imagine, were well received by all the staff. Thank you so much to all who donated - we are delighted to be able to donate this amount to a very worthy cause.